Welcome to the ninth in a series of thirty minutes interviews with CSM8 election candidates (which can still be booked with me – details can be found here). 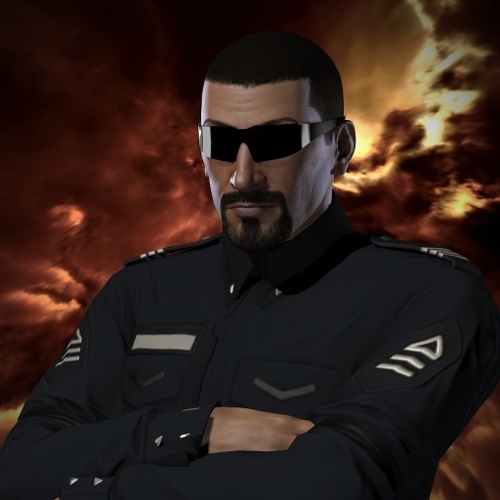 The ninth individual to be interviewed is Australian DUST514 specialist Hunter Blake (also known as Black Jackal in DUST). Hunter is standing on a broad platform with a specialisation in DUST but expertise in various parts of Eve including industry, null sec / sov and faction warfare. We discuss a number of far reaching issues including the need for a DUST player in the CSM, fixing local and destructible stations.